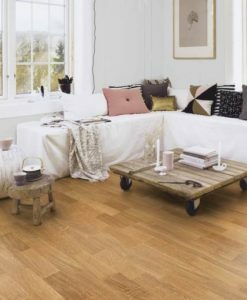 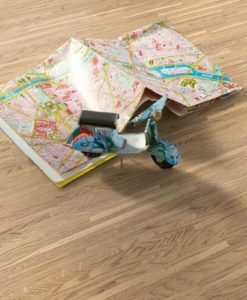 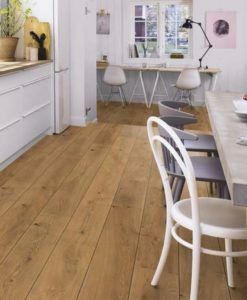 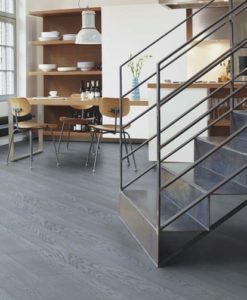 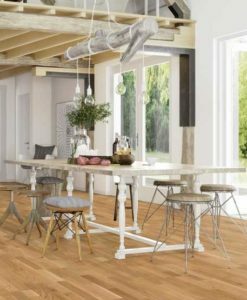 Boen Engineered Wood Flooring is available in a wide range of wood species in several grades options, patterns, and thicknesses either with pre-lacquered or pre-oiled surfaces. 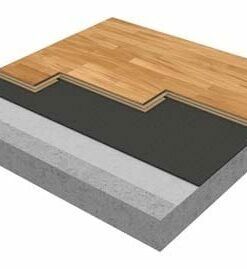 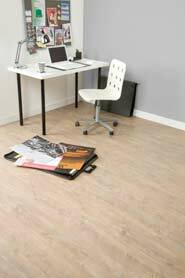 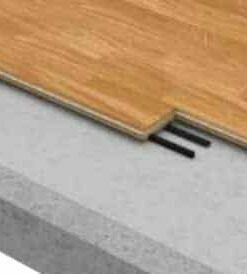 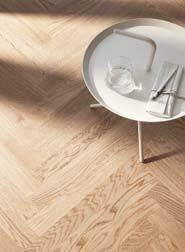 All Boen engineered boards are suitable for under floor heating. 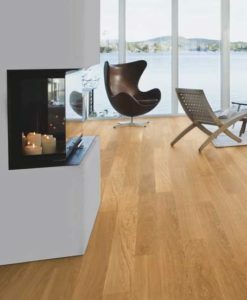 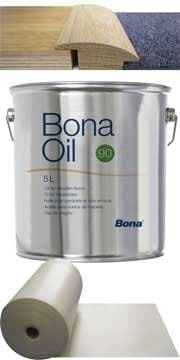 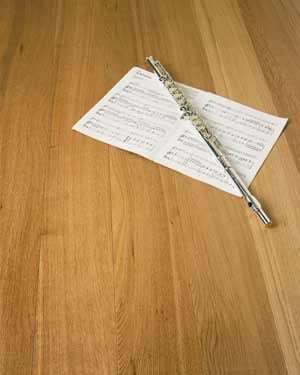 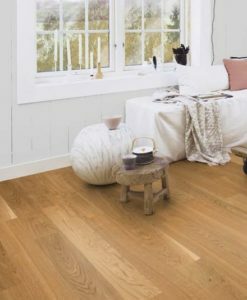 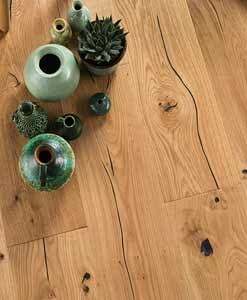 In order to preserve the environment, all Boen wood floors comes from sustainable forests.